BobVila.com and the Unico System have teamed up to give you a chance to enter daily to win an historic trip to Key West Florida, complete with tours and a gift card for spending money! Enter today and every day in June for your chance to win a trip for two to Key West, Florida! 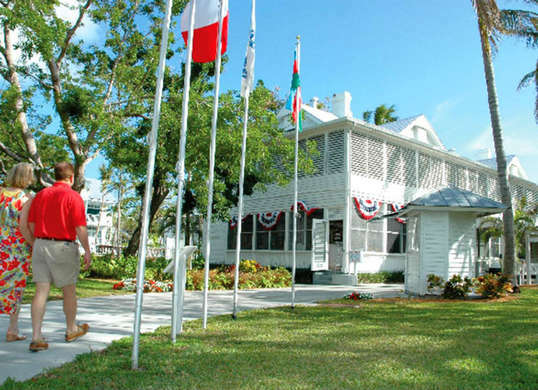 Bob Vila and the Unico System will provide you with airfare, lodging at the Hyatt Key West, a $500 gift card, and exclusive tours to the Ernest Hemingway Home & Museum and the Harry S. Truman Little White House. Don’t miss out on this fun-filled getaway!